The EU General Data Protection Regulations (GDPR) require all companies to treat personal information collected or handled securely and maintain accurate records as to how this information is stored and used. 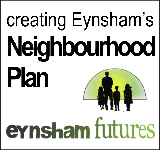 This policy sets out how your personal data is collected, stored and used by the Eynsham Village Website. 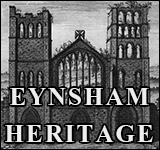 For details of how Eynsham Parish Council uses and shares your information, please view their Privacy Notice. 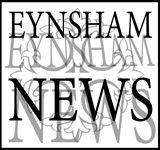 PumpkinPip Ltd, the operator of the website on behalf of Eynsham Parish Council, is a Limited Company, registered in England (No.7722171). 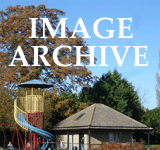 The registered address is 12 Church Road, Braunston, Daventry, Northamptonshire NN11 7HG. to notify you of changes to our legal terms or compliance requirements, etc. Regular backups to secured backup storage. We keep this Policy under regular review. This Policy was last updated in May 2018 but we may change this Policy from time to time so please check this page occasionally to ensure that you’re happy with any changes. By using our website, you’re agreeing to be bound by this Policy.